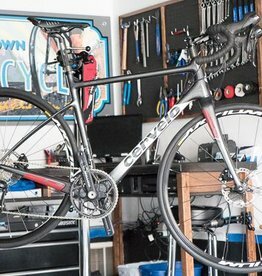 Cervelo C-series fender bolts thread into the frame to allow the attachment of fenders to your C2, C3, or C5 endurance road bike. 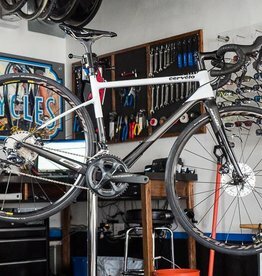 The Cervelo fender bolts thread in above the rear frame dropouts, and behind the fork to allow the attachment of a fender to your C-Series bicycle. 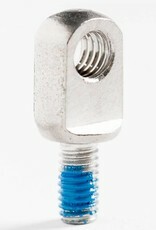 Stay dry with these handy bolts. 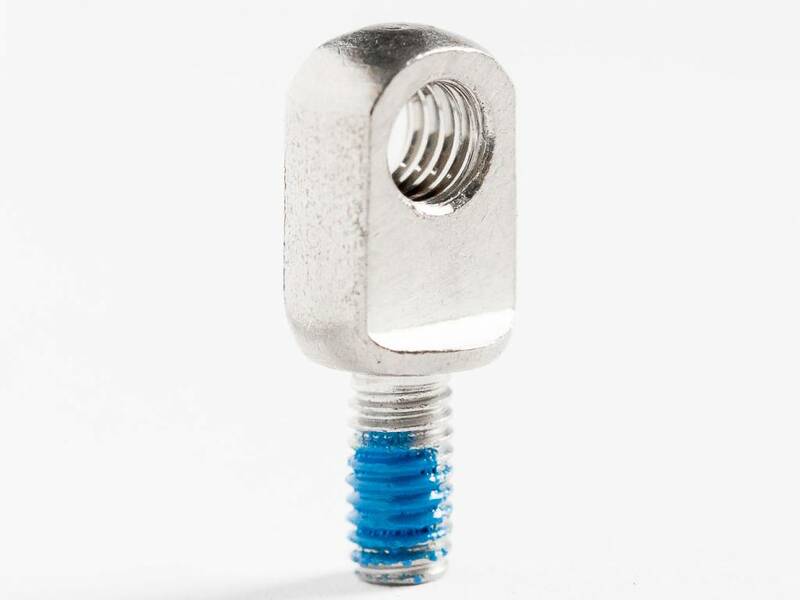 Sold as a set of 4 bolts.